Come experience downtown living at its finest. 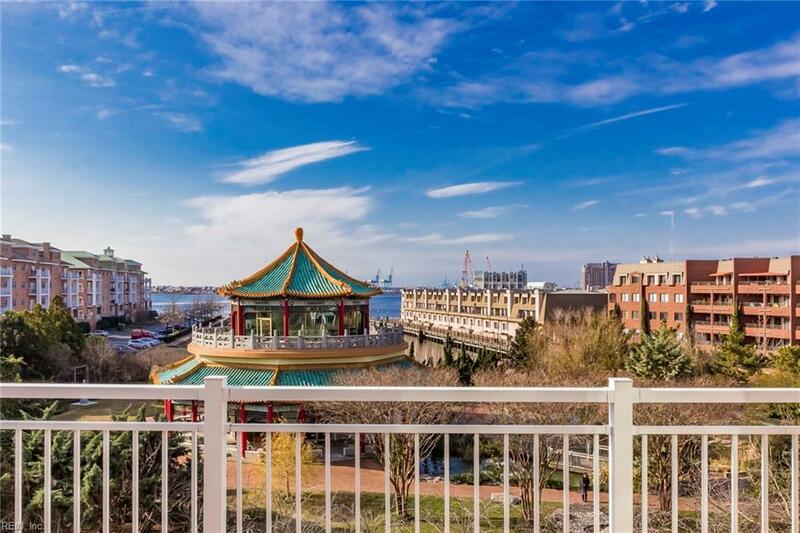 Located on the top floor of the sought after River Park Condominiums, this Penthouse style condo is the epitome of prime location. 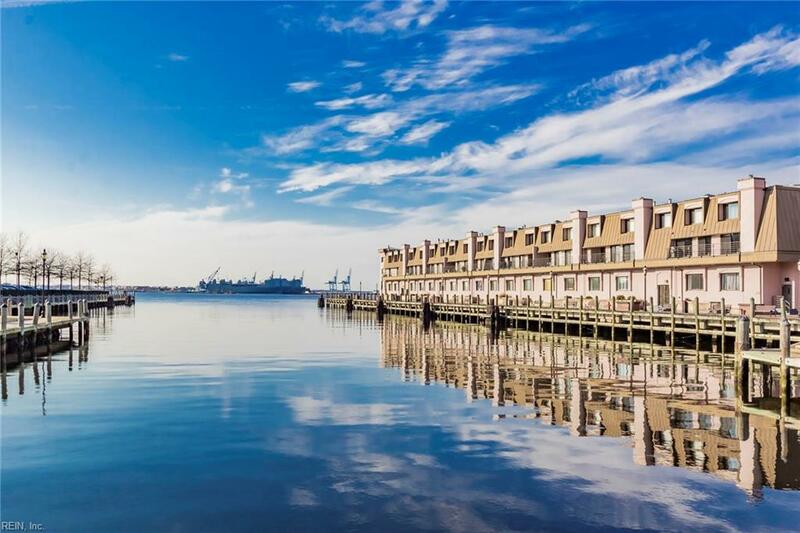 Just a stones throw away from Town Point Park and many of Downtown Norfolks finest restaurants and attractions. 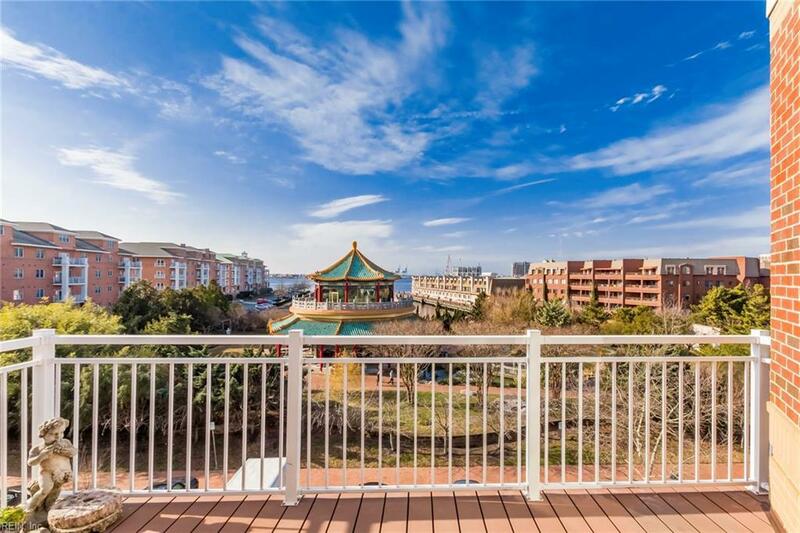 Imagine sitting on the top floor balcony of your luxurious three bedroom, two and a half bath residence in one of the most desired condominiums in the downtown area. 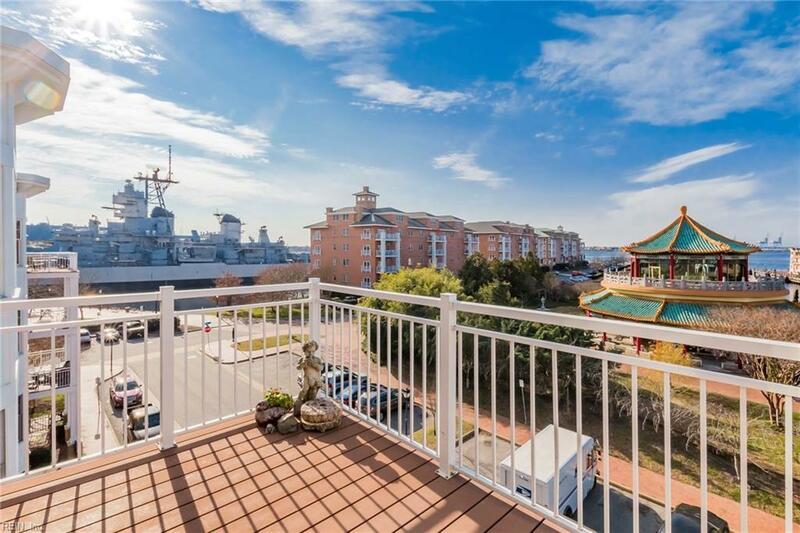 The unit arguably offers the most amazing views in River Park, with windows on three sides providing panoramic vistas of Norfolks cityscape, the battleship Wisconsin, and the Pagoda and Freemason Harbor. Wall to ceiling kitchen cabinetry complements the stainless steel appliances and provides an elegant look with superior storage capacity. Two master suite bathrooms with upgraded granite topped vanities. French Door showcases the third bedroom converted to an elegant study. Call today to schedule your private viewing.